Not only does my personal expeirence as a militay veteran, friends, family, and past clients help assist me with VA home buyers and sellers, Here are the associations, certificates, Designations, and awards I am part of, and have accomplished in my career as a military dedicated real estate professional to maximize your VA housing needs. REALTORS® across the nation to help you in your PCS/ETS needs. 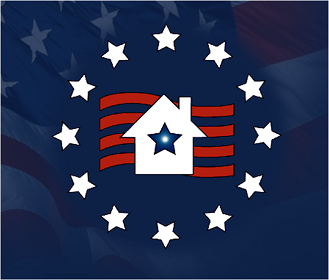 National Associatin Of REALTORS: When military staff and their families relocate, the services of a real estate professional who understands their needs and timetables makes the transfer easier, faster, and less stressful. 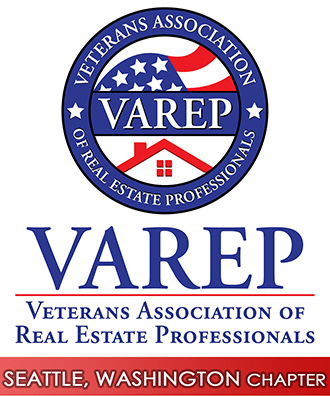 This Certification focuses on educating real estate professionals about working with current and former military service members to find the housing solutions that best suit their needs and take full advantage of military benefits and support. 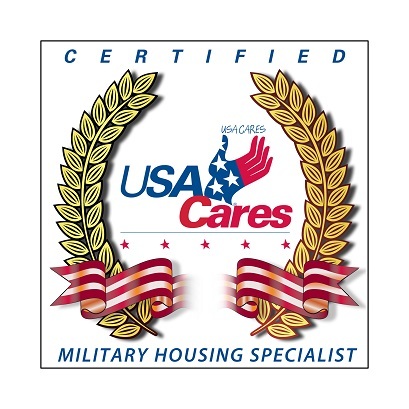 USACARES.org Designed to provide loan officers, Realtors and housing professionals with a clear understanding of how to work with military borrowers—whether they’re using a VA loan or some other type of financing. MHAF – Miltary Housing Assitance Fund‘s mission is to expand housing opportunities to active duty military, guard, and reserve personnel and to promote the value of home ownership as the foundation for building strong communities and personal security for men and women serving our country in uniform.